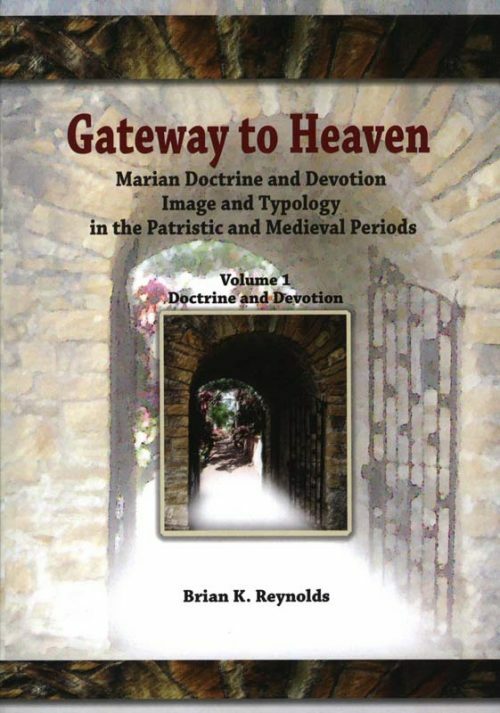 This book reflects the breadth and the depth of the author’s scholarship, with copious references and quotations from the Fathers and theologians past and present. 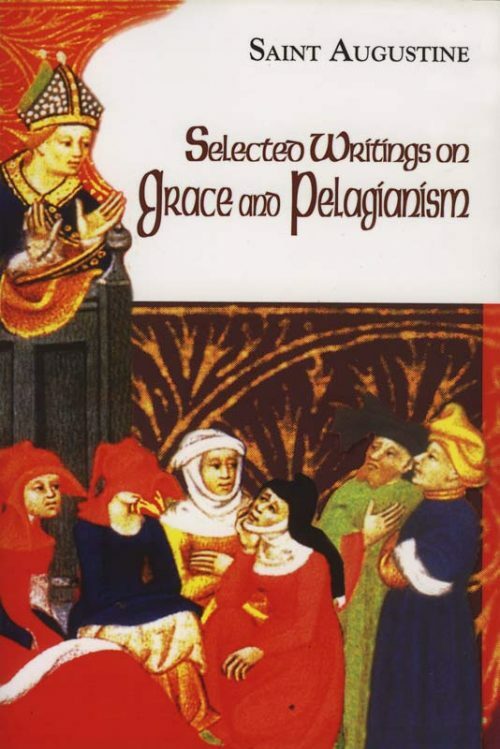 It proved a delight to come across writing on spirituality that is so rich theologically. Hans Urs von Balthasar once observed that the greatest tragedy in the history of theology was the separation of theology from spirituality…. Thomas Norris has in this work helped to heal that fatal separation. 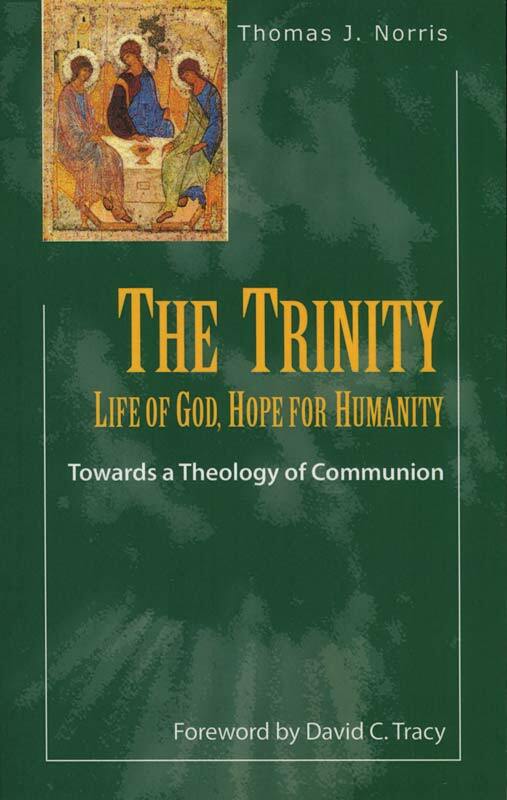 Here one finds a theology and spirituality of communion. 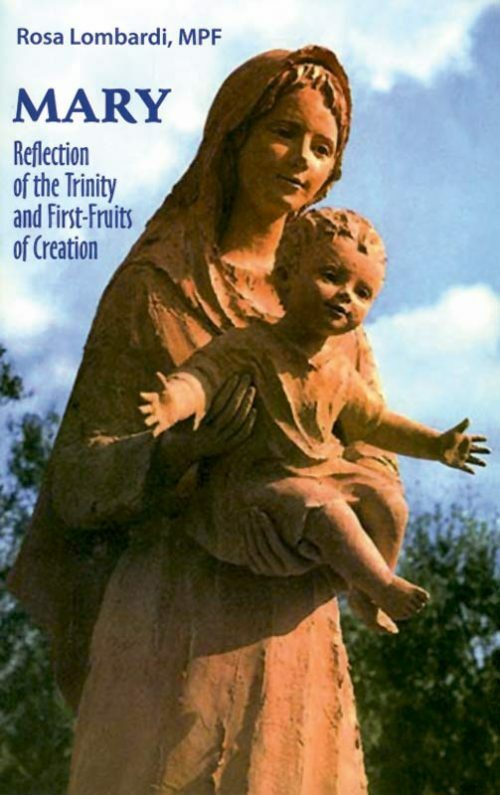 Professor Norris shows how the Christian spiritual way of communion is well represented today especially by the remarkable Chiara Lubich, the founder of the Focolare Movement, one of the great Catholic movements of spiritual reform today. 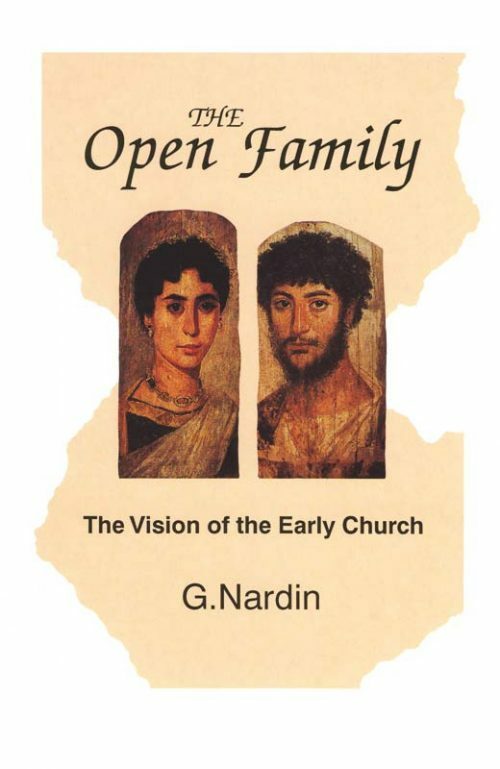 The anti-individualist spirituality of communion is, as this work shows, central to Christianity and indeed to being an authentic human being as such. Communion unites persons one to the other in a cause greater than themselves…. It is difficult to conceive how any considerate person will not be aided by this theologically thoughtful and spiritually moving book. Thomas Norris is a priest of the Diocese of Ossory (Ireland) and professor in systematic theology at St. Patricks College, Maynooth. A member of the International Theological Commission, he has authored ten books and numerous articles.